"We started selling on eBay in 2009, around the same time we started our online business and website. We knew that selling on eBay is a must-do to start gaining traction and sales as an online retailer. It was always a no-brainer to sell on eBay as it was/is still the world's biggest online marketplace and definitely is the biggest online marketplace in Australia, still. The main problem with eBay was always its basic layout yet non-intuitive controls. I actually don't know when exactly we started using inkFrog but it has made live a lot easier. I know we signed up to inkFrog Open in March 2015. Our whole ebay selling experience is simplified with inkFrog. inkFrog is very intuitive and has a similar look to the back end system we use on our website (Shopify), which is nice. I love how organised all of our listings and sales records are on inkFrog. It saves all of our listings in the library, whether it be live, ended, unsold, or synced from Shopify. Although we don't utilize the function to sync sales into Shopify, it's nice to have that option. And even nicer is being able to pull products from Shopify into inkFrog to create new listings fast. Another plus in inkFrog is being able to save the listing template for the layout of the description. Also, the printing template allowed us to have the same layout of our invoices as our online store. Consistency is a big win across multiple sales channels. 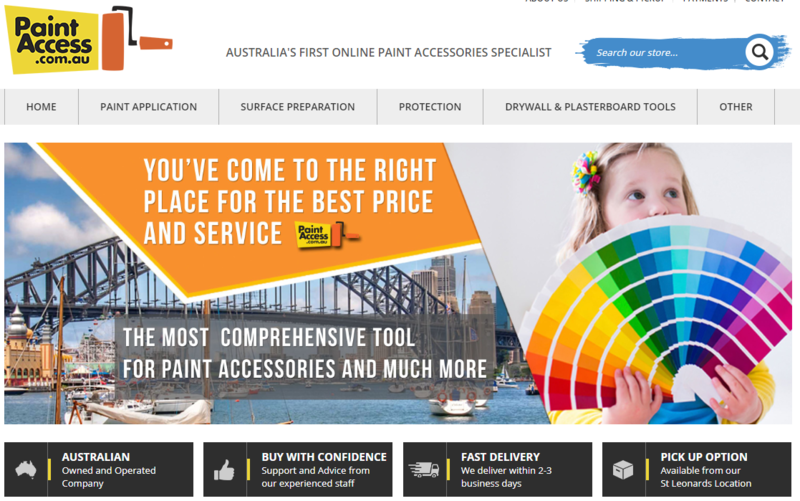 PaintAccess is actually Australia's first online paint accessories brand and store. We are very happy to have had the support of Inkfrog to help us on our journey and support us while we grow. 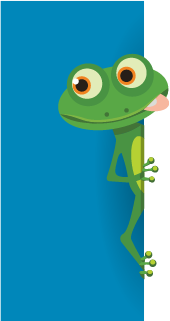 That's why it was a no-brainer to sign up for the early adopter's unlimited plan when inkFrog naturally ended up monetizing their amazing service."